Japan. 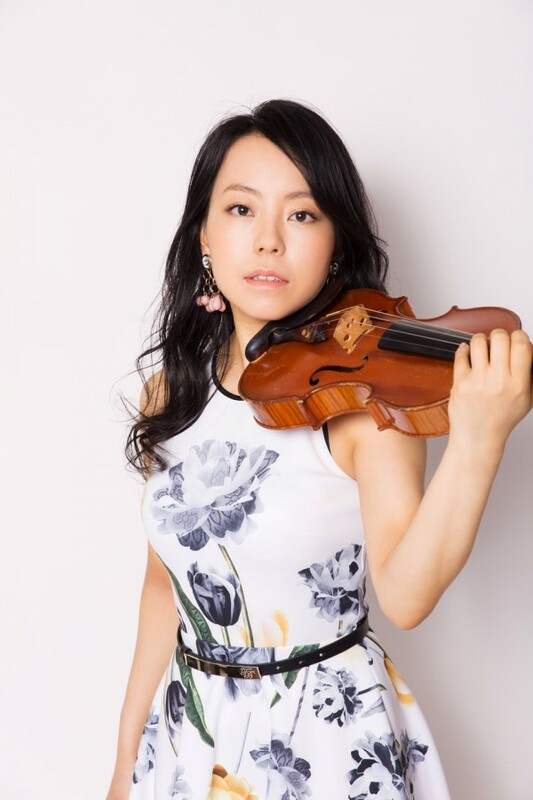 She holds a Bachelor of Music from Tokyo College of Music, focusing on violin performance. She performs a variety of musical styles including classical, jazz and many other popular styles. Her musical talent and stunning performances have captivated audiences across the globe. Many of her songs have been adopted as both theme songs and for commercial use. Momoka was previously appointed as the ambassador of Horokanai town in the Hokkaido region and remains the ambassador of sight-seeing in Abashiri city, which is also within the Hokkaido region. She also visited the US as part of a Japanese government delegation to perform both Japanese style songs and her own original music. Momoka’s music combines her angelic voice with her exquisite violin technique. Her flawless artistry tugs at the heartstrings of her fans. Her music transcends age, gender and national borders. Her dedication to her music sends her willingly to any and all occasions. 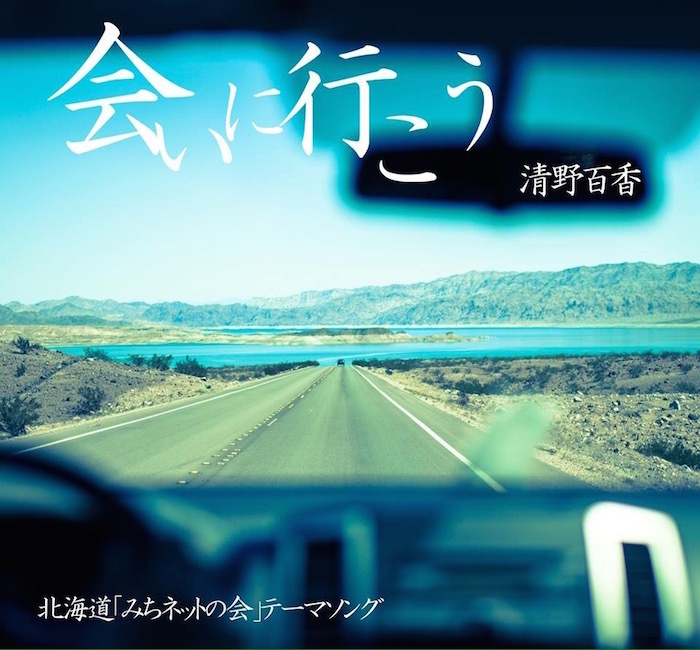 Momoka plays a wide range of genres.